We take our responsibilities to the health and care of the Clumber Spaniel exceptionally seriously and based on sound, proven practices. 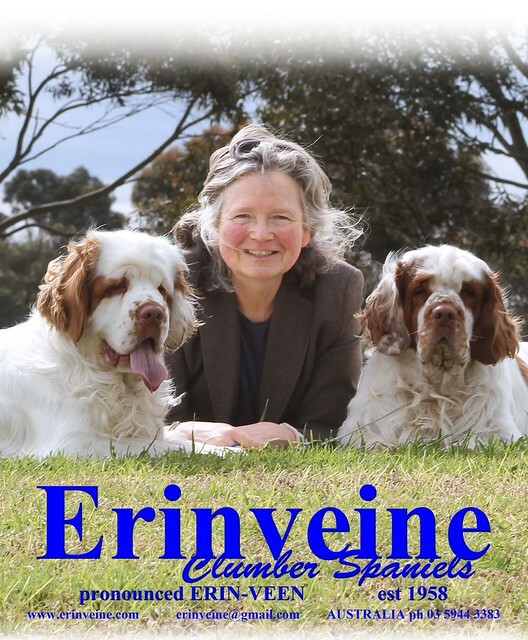 We were instrumental in our local club adopting a stringent Code of Practice which we recommend any owner or breeder of Clumber Spaniels adopt. Let me add: I am PASSIONATE about breeding happy and healthy Clumbers to achieve this goal we always adopt current scientifically based breeding practices.